Woolcombing pets. 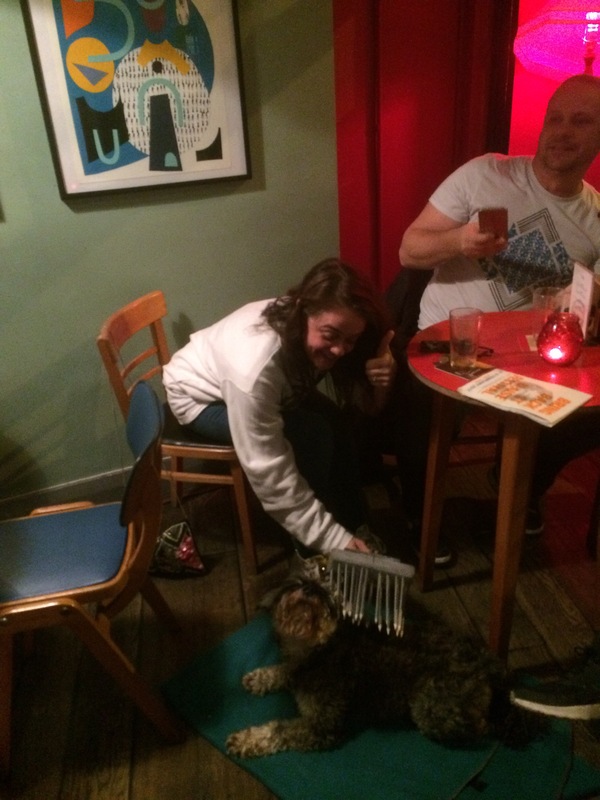 Christie uses my woolcomb to make Amos happy. | The Glyn Watkins Show Page. Woolcombing pets. Christie uses my woolcomb to make Amos happy. ← Bradford Voices singing a Finnish lullabye. Wish my mum was still to hear it, and see her lad doing quite well.